Home Entertainment 7 things about being sure to watch Naruda Donaruda Today! 7 things about being sure to watch Naruda Donaruda Today! 1. This film is a remake of Ayushmann Khurana’s Vicky Donor which made huge success in Bollywood 2. Mana Sumanth ni after many years oka movie lo chustunnam. 3. Mallik Ram is making his directorial debut and made sure he finished the film in low hype. Probably he did not want the hype to judge the movie. 4. Breaking all the stereotypes of faction, comedy and sentiment, this is a very differently thought and a brave attempt Tollywood. 5. 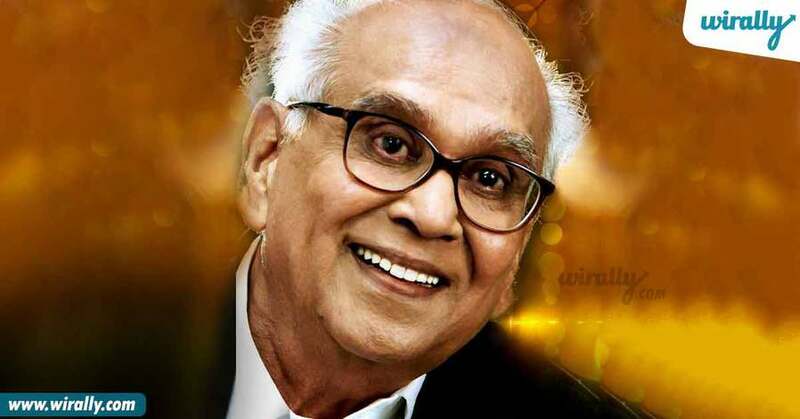 Sumanth wants to dedicate this movie to his grandfather and a legendry actor, ANR gaaru since he was always keen on trying movies with different themes. 6. 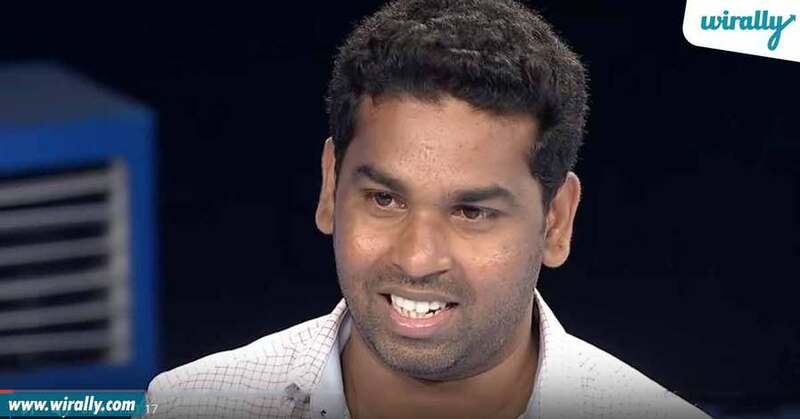 This 33 year old actor is making a screen appearance in tollywood after playing some memorable roles in television soaps, Marathi and Kannada movies, and many advertisements too. She chose to break all the stereotypic thoughts of letting in a heroine whose age is bordered low. Hats off! And we are thoroughly waiting to see you in the film. 7. 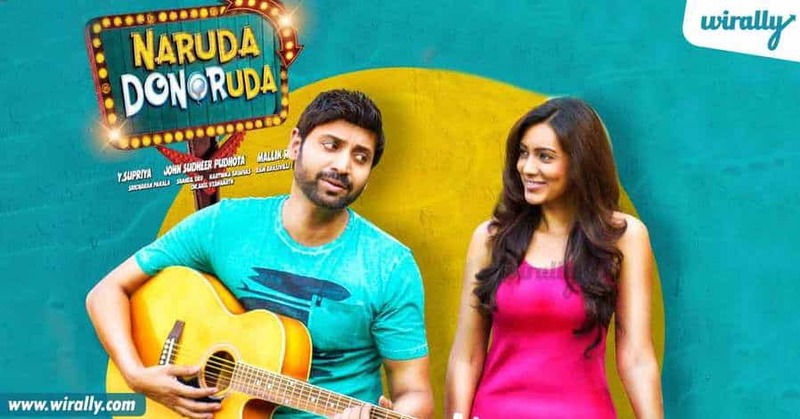 Naruda Donaruda is a variety title selected by them inspired from Balakrishna’s super hit song Naruda o naruda emi korika from Bhairavadweepam.